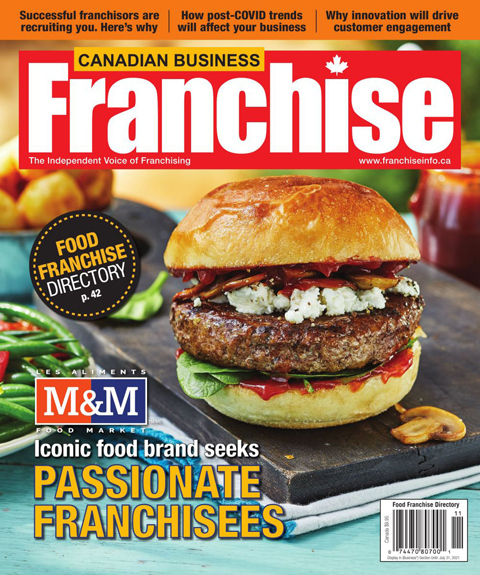 Published four times a year, Canadian Business Franchise is the face of franchising. The magazine’s editorial offers a unique, behind-the-scenes look at those entrepreneurs who have embraced the franchise lifestyle and have parlayed their passions into a thriving business. Each issue is a motivational journey for those who dare to dream and aspire to make a difference. Canadian Business Franchise Directory is the ultimate beginner’s guide to franchising. 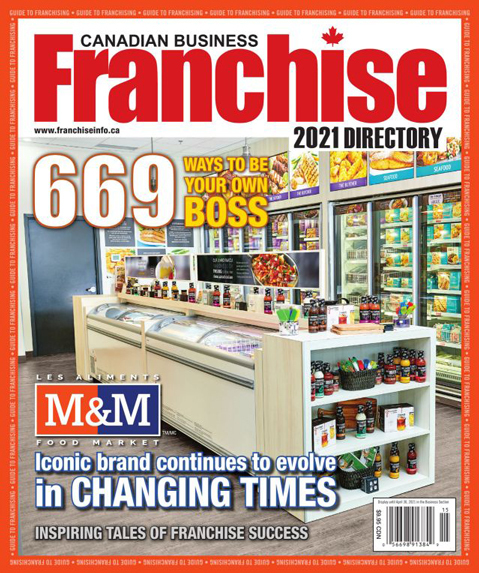 The content is ideal for entrepreneurs looking to invest in a franchise and includes listings of Canada’s top franchises which are also available online at www.franchiseinfo.ca, home of the Franchise Compass, the ultimate franchise search tool. Canadian Business Franchise Handbook is the only resource potential buyers need to help them take the first step in buying a franchise. 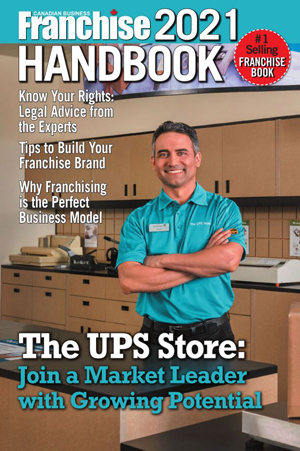 The Handbook includes the latest advice from franchise professionals, directory listings of available franchises, tips from insurance brokers and executive recruiting firms, and more.